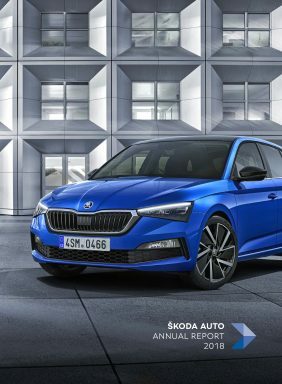 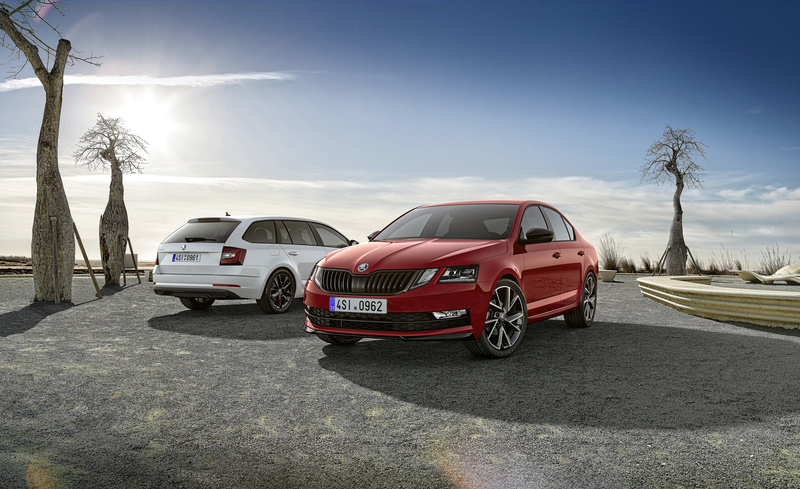 Mladá Boleslav, 26 March 2019 – ŠKODA is sharpening the emotional profile of the ŠKODA OCTAVIA and ŠKODA OCTAVIA COMBI estate with a new DYNAMIC+ package. 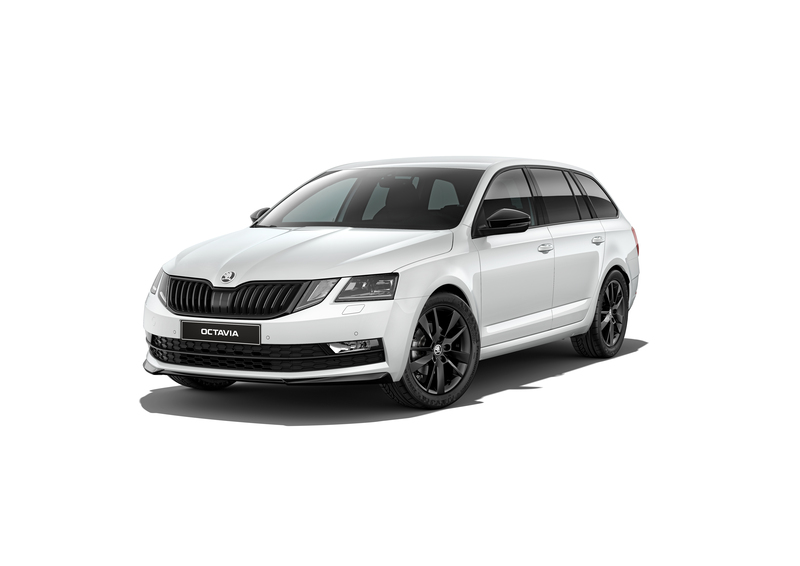 This individualisation option includes signature black accents on the body, while sports seats, a sports steering wheel and a black roof lining define the look in the interior. 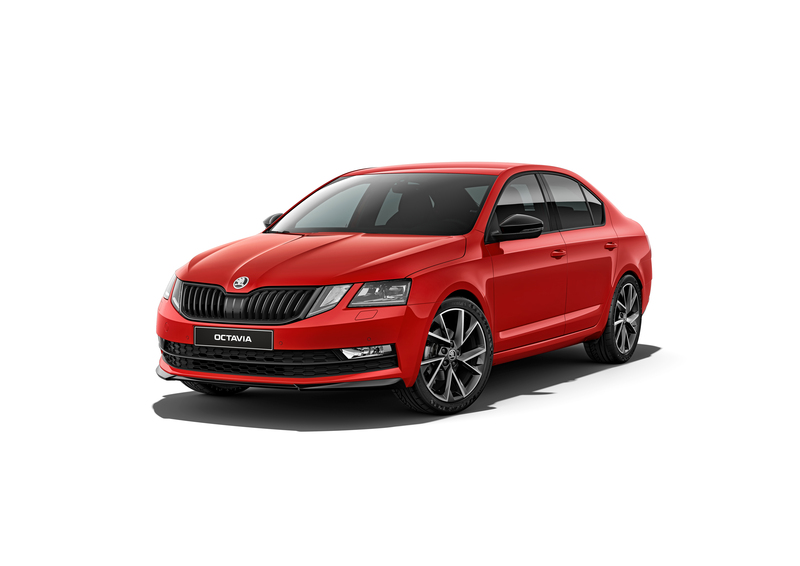 The DYNAMIC+ package is available in conjunction with most engine versions and uses specific modifications to move the bestsellers’ appearance closer to the RS models.